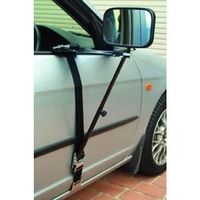 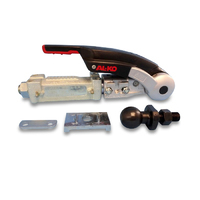 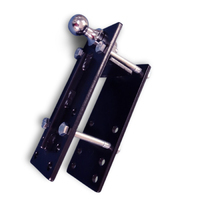 Affordable Caravan Movers, Hitches, Towing Mirrors and More! 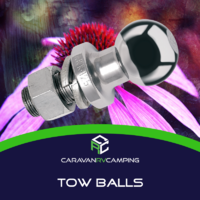 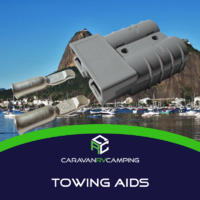 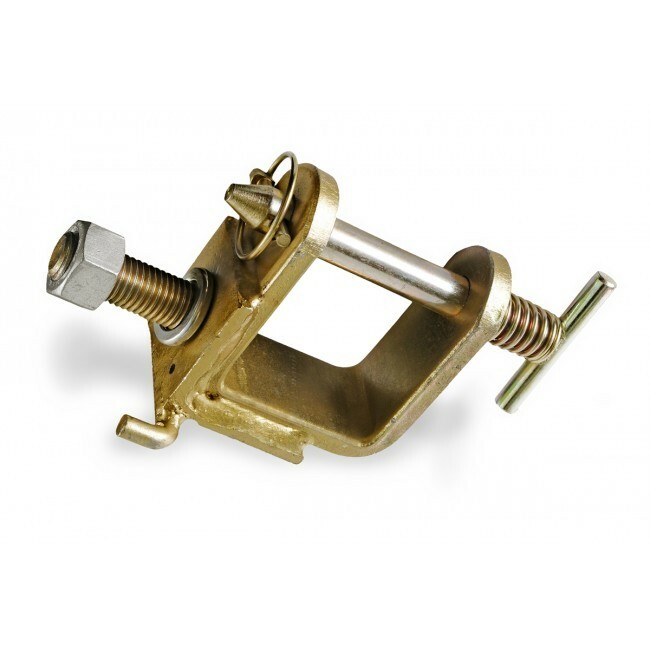 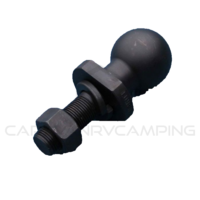 If you’re looking for quality car and chassis accessories geared towards making your towing endeavor a breeze, then Caravan RV Camping is the place for you. 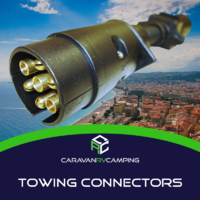 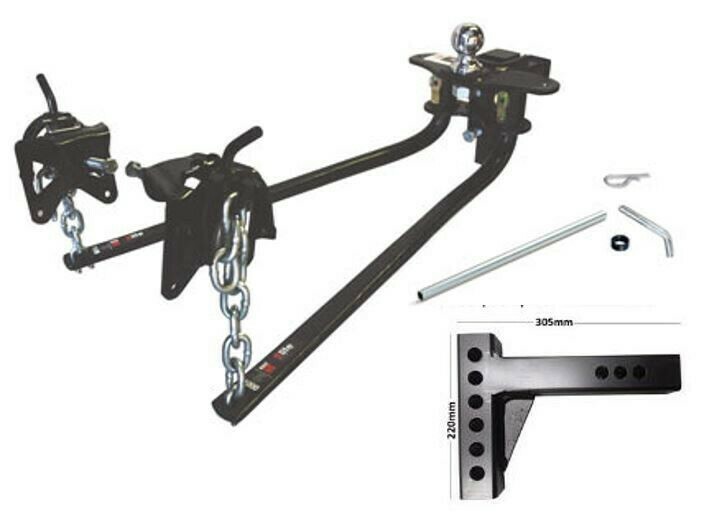 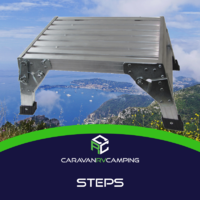 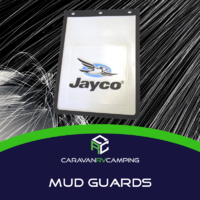 Whether you’re looking for a caravan mover, weight distribution hitch, towing mirror, or jockey wheels, we are guaranteed to have you covered with our superior collection of name-brand car and chassis products. 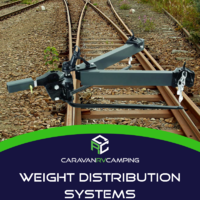 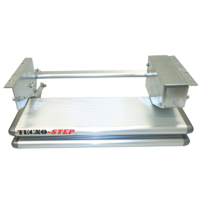 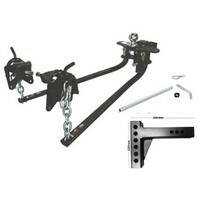 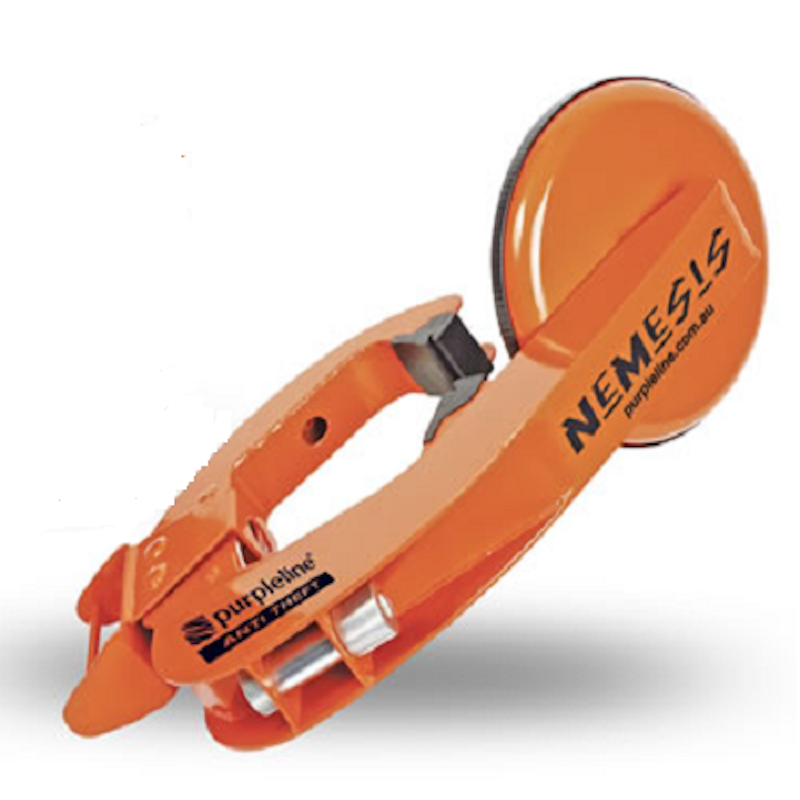 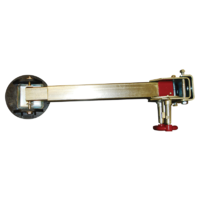 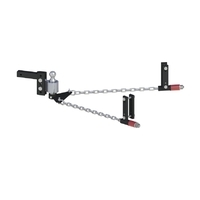 For a nice, level, maximum capacity tow, check out one of our Pro Series weight distribution hitches, available in differing models for varying laden ball weights. 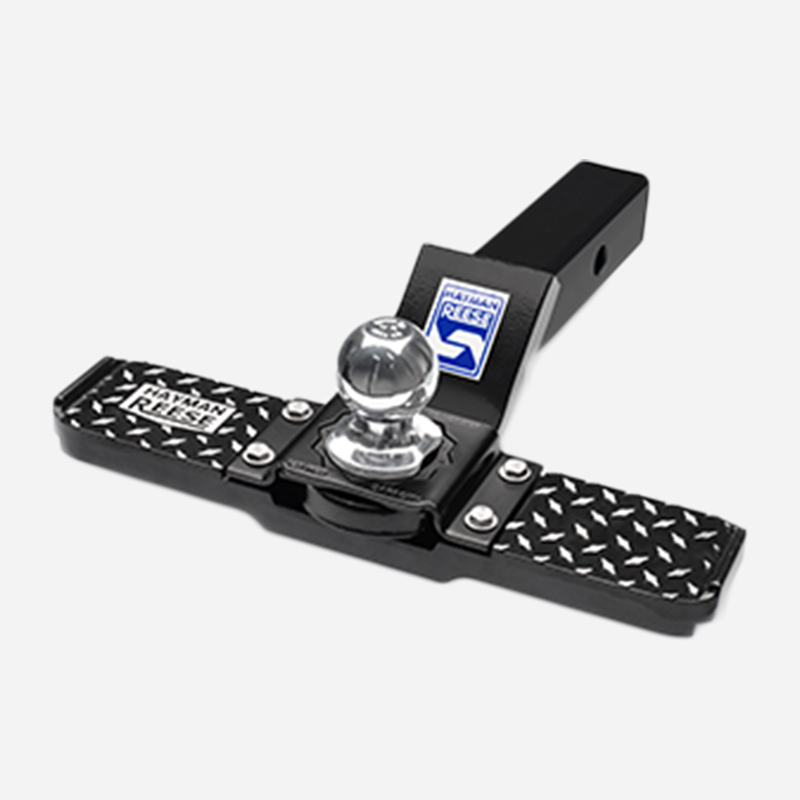 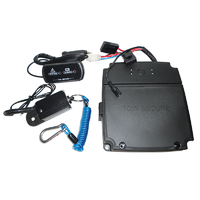 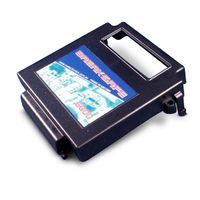 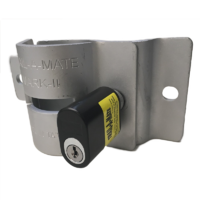 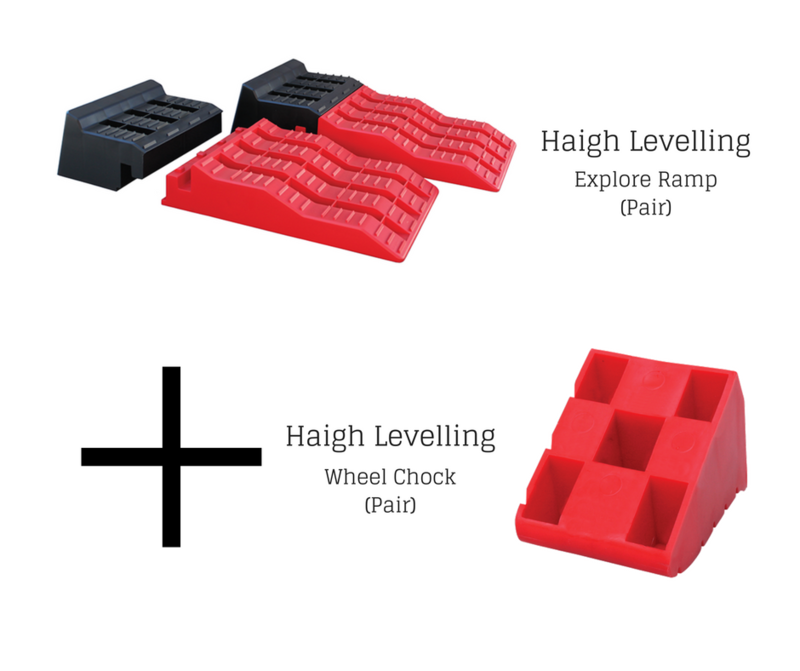 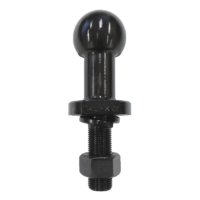 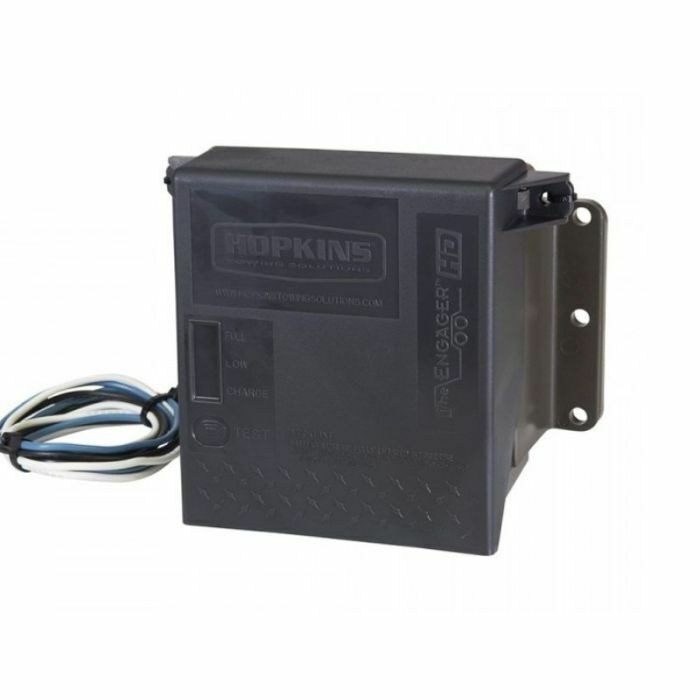 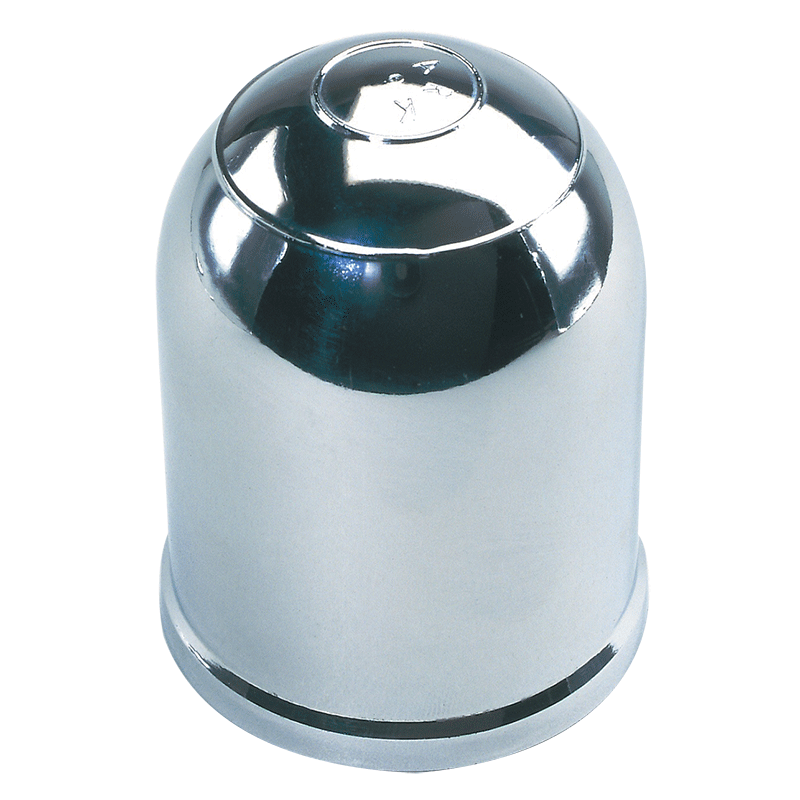 For the Hayman Reese fans, our collection also features various models of premium Hayman Reese products, including weight distribution hitches, the Guardian IQ Brake Controller, and Hayman Reese-branded Tow Ball Mounts. 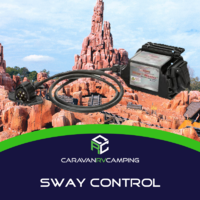 If you’re looking for a dependable caravan mover, however, then the Purpleline E-Go Caravan Mover is the selection for you. 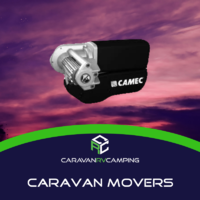 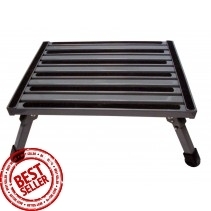 Engineered using solid cast alloy rollers and a cross actuation mechanism geared towards superior functioning, this luxury mover has quickly become a Caravan RV Camping customer favorite. 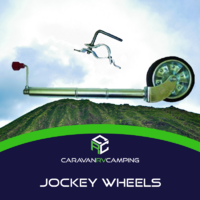 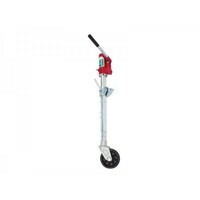 The Trailer Valet Mover is also listed amongst our top caravan movers. 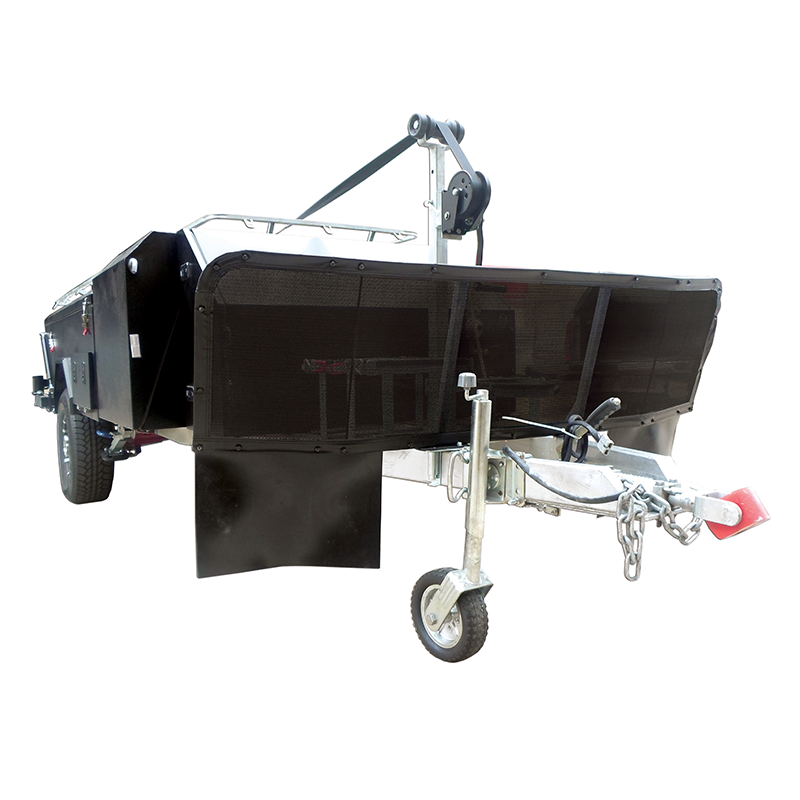 The newest model, the Trailer Valet Caravan Mover XL, described as “the toughest, most compact trailer dolly on the market”, is capable of directing RVs up to 4500 kg in weight using only a simple crank handle mechanism! 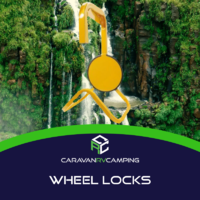 Whether you’re looking for steps, winches, wheel locks, towing aids, and more, our name-brand selection is guaranteed to have it, and much, much, more. 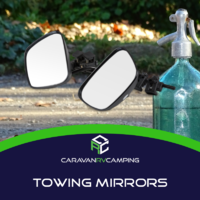 While a caravan towing mirror is necessary, it’s not exactly a fun product to shop for. 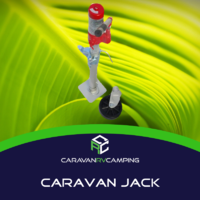 Give yourself a little break by taking the time to explore Caravan RV Camping extremely large online collection of name-brand products, specifically geared towards solving every camping dilemma. 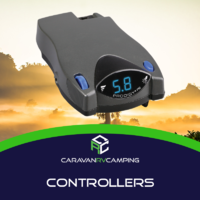 Check out one of our top-rated RV appliances, like the high-quality Aircommand Cormorant Reverse Cycle Air Conditioner, a roof-mounted air conditioner advertising cooling, heating and defrosting capabilities, and designed with a digital display and remote control. 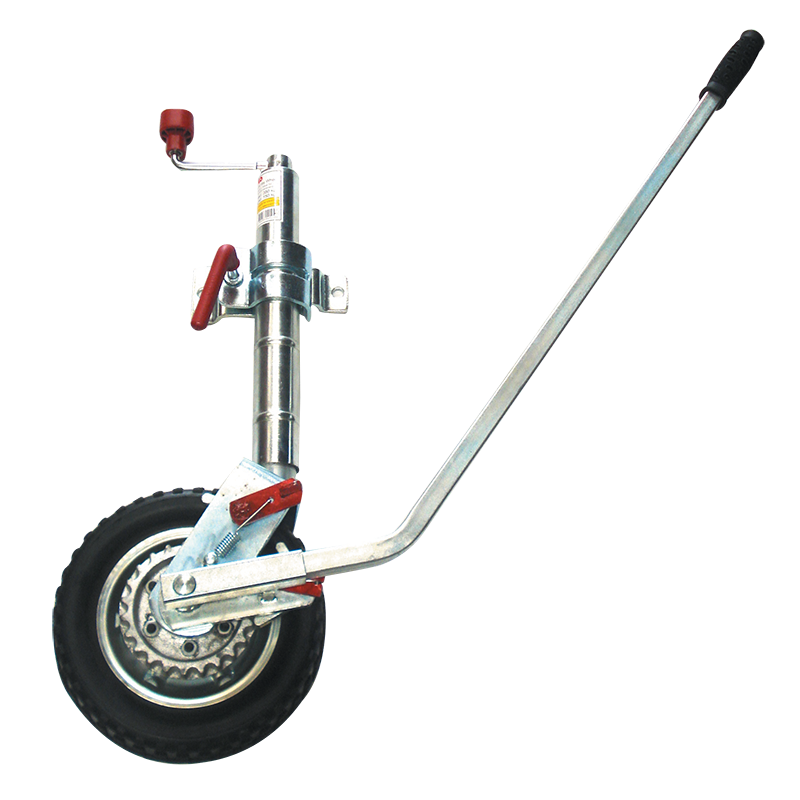 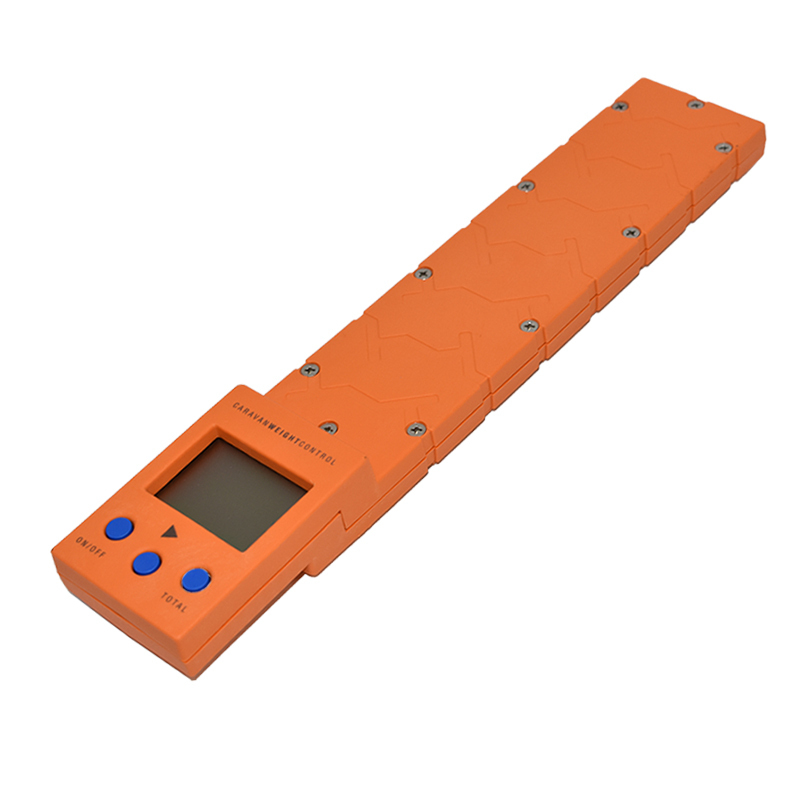 If you have something specific in mind, however, our categorized brand-name online selection is sure to have it featured. 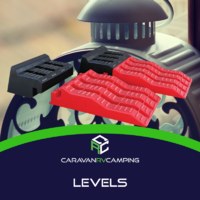 Don’t forget: Our experts are always eager to answer any product-related questions (or take your orders) via telephone at 1800 RV PARTS (278 787), so let’s make this next camping trip unforgettable! 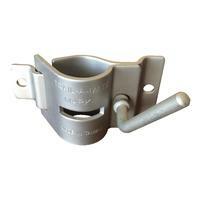 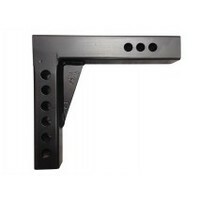 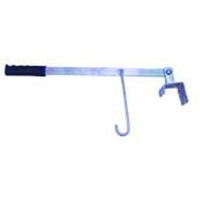 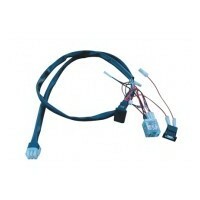 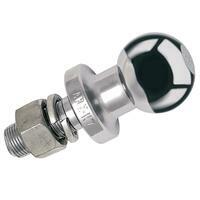 EAZ LIFT 12" MULTI HOLE SHANK EXTRA HIGH LOW. 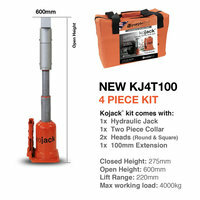 KOJACK 4T Jack Kit (NEW) Higher Extension. 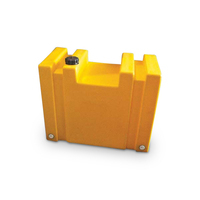 KJ4T.